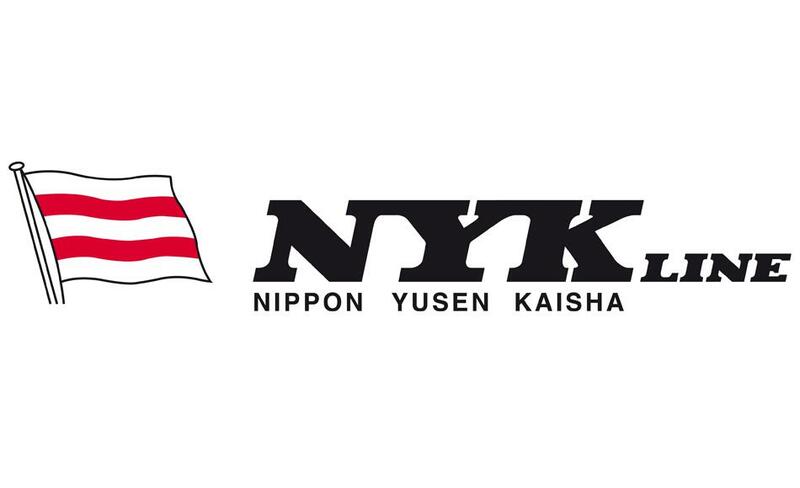 The Japanese company «Nippon Yusen Kabushiki Kaisha» (NYK Line) is one of the world leaders in the field of transportation. The main activity of the company is a global logistics based on international maritime transport, cruises, terminals and port transport, delivery services, real estate, etc. The head office of «NYK» is located in Tokyo, and regional offices of companies operate worldwide. In 2009, JSC “Tranco” and NYK Line have established a joint venture LLP “Tranco – Terminal” on terminal car handling, of which the Japanese company owned 25% . In 2014, the company «NYK Holding Europe BV», which belongs to NYK Group, has fully acquired “Trunk Terminal” company – the largest operator of car terminals in Kazakhstan, which now operates on the basis of the renamed company « NYK Auto Logistics (Kazakhstan) LLP». Successful project of NYK Line implemented in Kazakhstan is construction of a logistics terminal handling cars in the city of Almaty. The company also plans to expand its investment projects in Kazakhstan through the construction of a logistics center for handling cars in Astana.